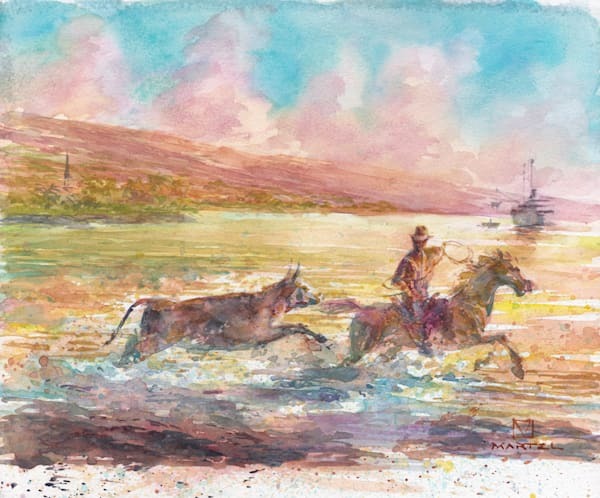 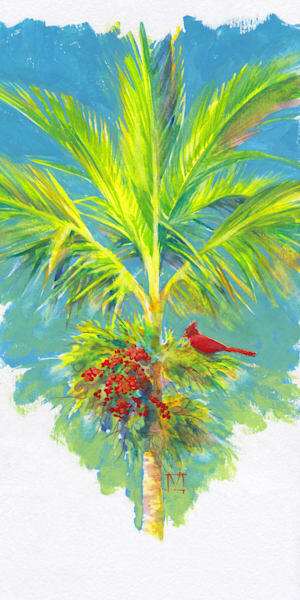 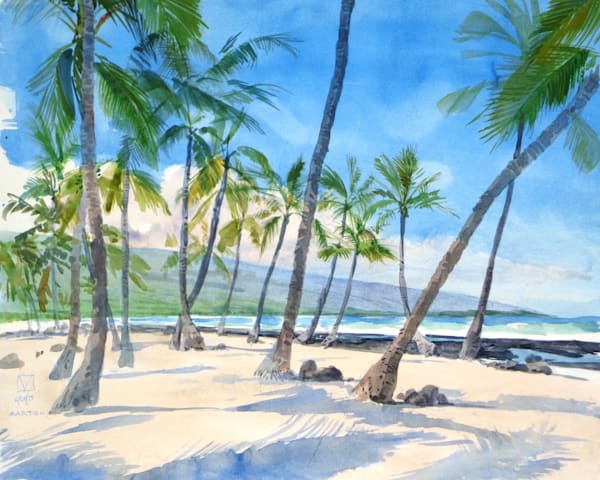 Mark Martel is a fine artist, illustrator and writer in Captain Cook, Hawaii. 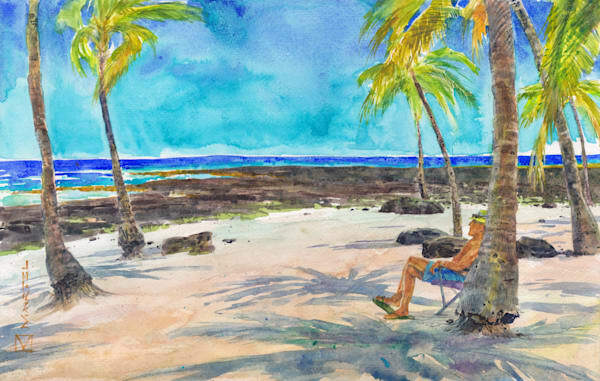 He and his wife Kate moved from Ohio in 2013 after falling in love with the Big Island. 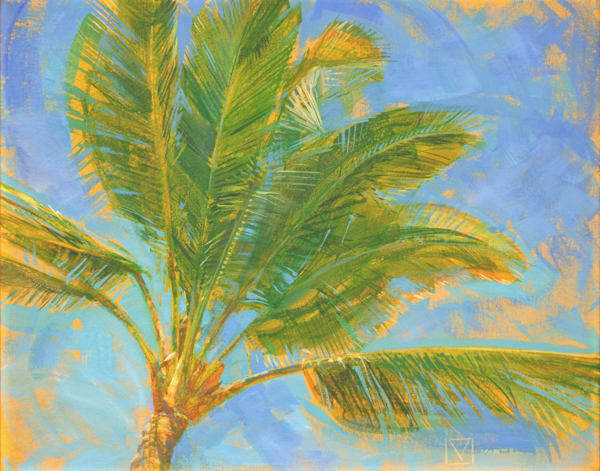 Mark revels in diverse materials, styles and subjects. 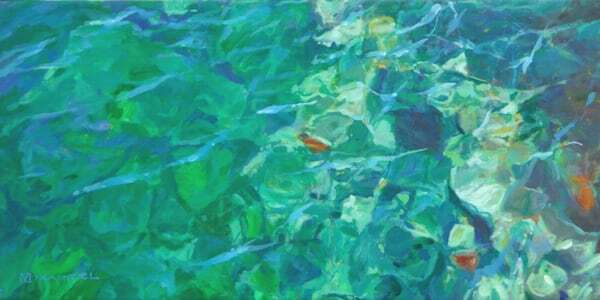 Working in oil, watercolor, acrylic, gouache, pastel and drawing media, he moves between landscape, wildlife, figures, historical scenes and even the occasional abstract piece. 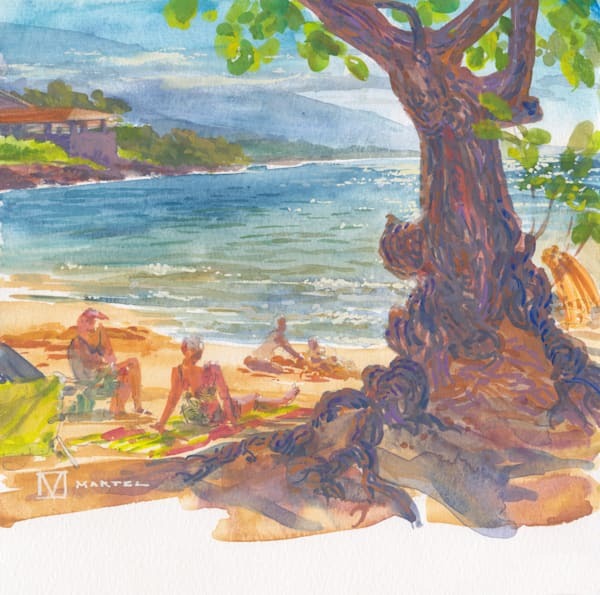 From designer and art director, Mark evolved toward illustrator and fine artist; from working for corporations to creating art for individuals and collectors. 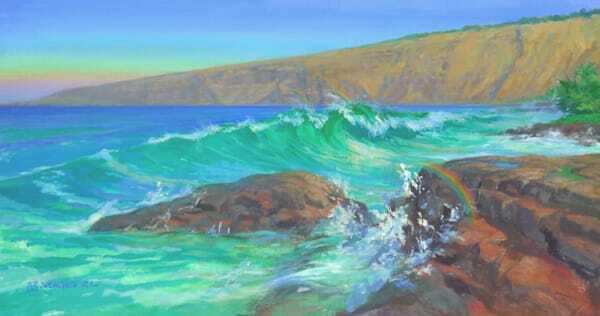 His work has appeared in half of the United States and a dozen countries. 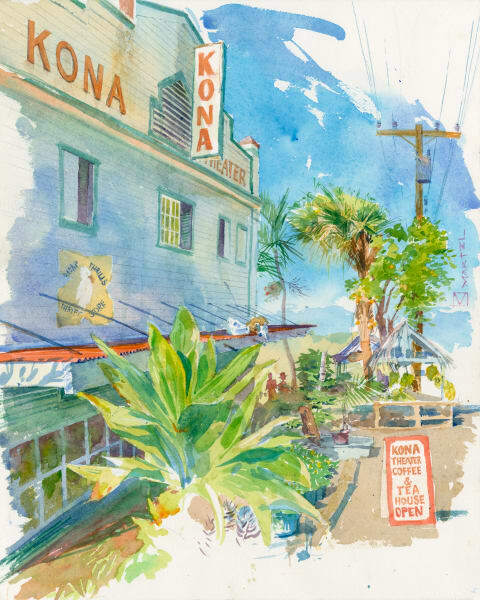 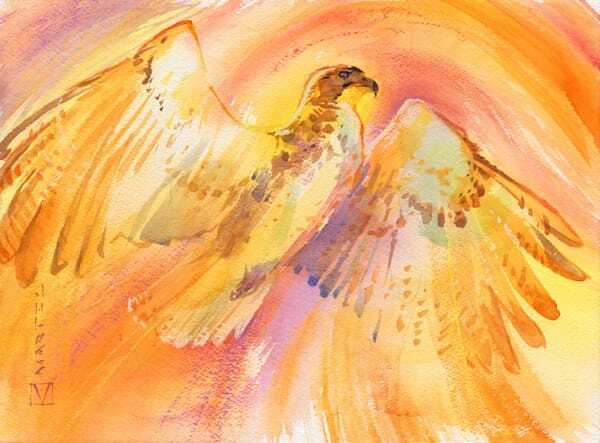 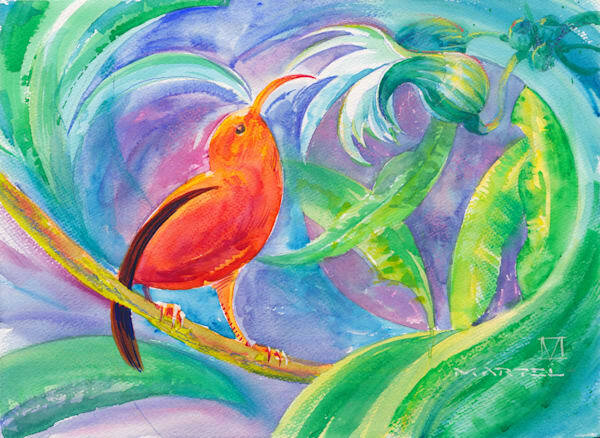 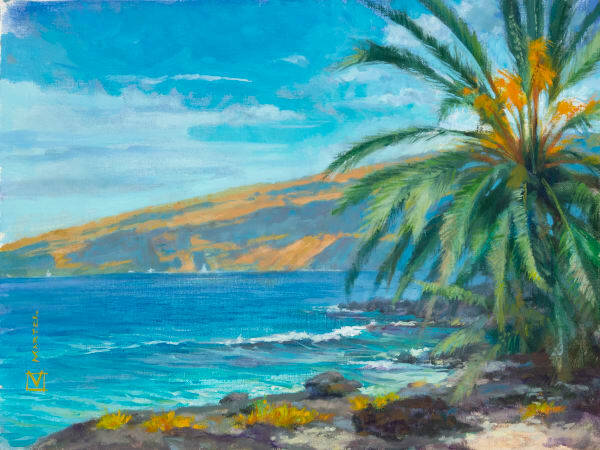 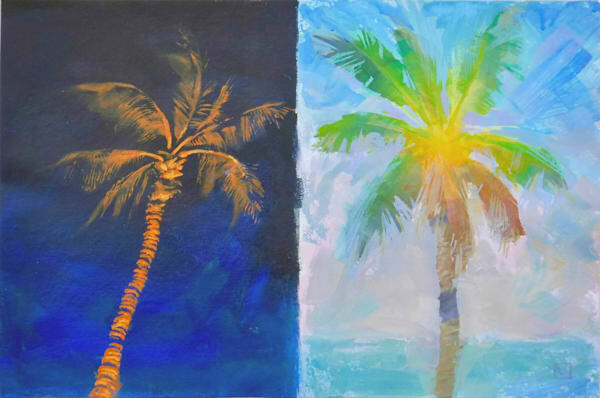 You never know what may be on the easel—crisp, realistic watercolors, cubist chameleons, sunsets painted live, maybe even pages from a graphic novel—but you’ll find an abundance of art unique to South Kona and to Mark’s distinctive style. 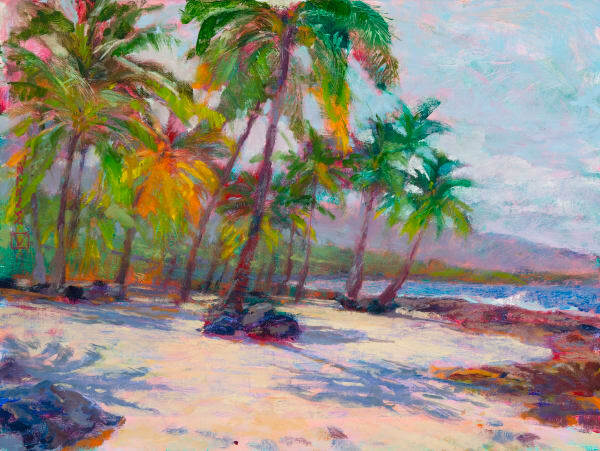 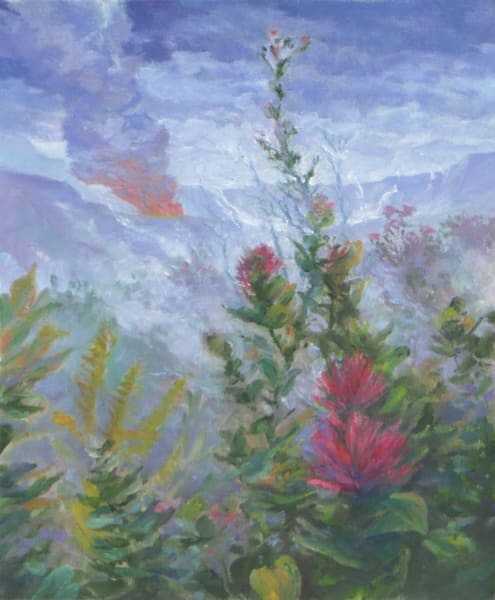 His original art can be found in a number of galleries around Kailua-Kona on the Big Island.